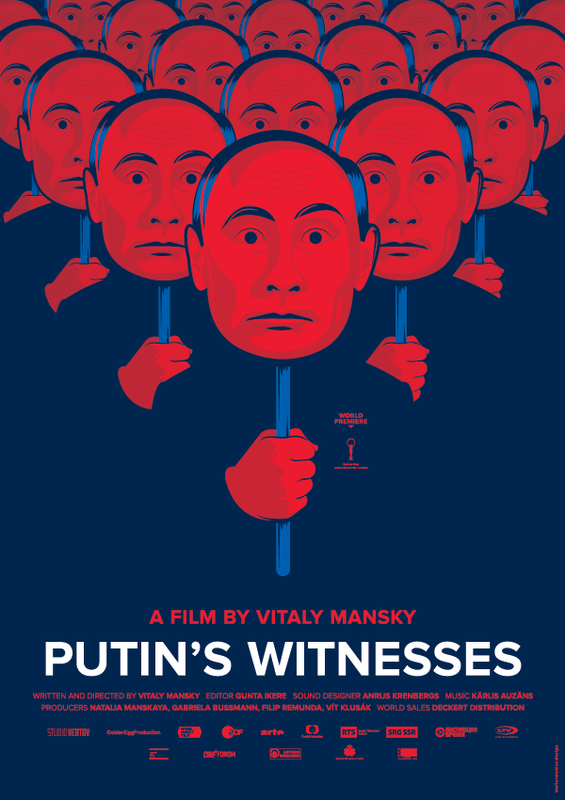 November 12, 2018, on the Faculty of Arts, Charles University, was held a movie-screening of “Putin’s Witnesses”, shot by a Russian director Vitaly Mansky. The discussion after was held by Professor Marek Prigoda and political scientist Alexander Morozov, heads of the Boris Nemtsov Academic Center for the Study of Russia. The documentary is dedicated to the first years of Vladimir Putin’s rule and consists of frames taken in the early 2000s. This was the second screening of Vitaly Mansky films as a part of the Boris Nemtsov Academic Center events. 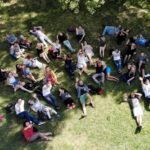 In the summer of 2018, Vitaly came to Prague as a guest lecturer at the Boris Nemtsov Summer School of Journalism, where he showed the film “Rodnye” (Relatives”) and took part in discussions with students. 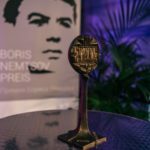 Previous Previous post: Oleg Sentsov became the laureate of the Sakharov Prize, Boris Nemtsov Foundation comment.